ON THE GO OC - Things to do with your family. : STOP SCREAMING I'M ONLY BRUSHING HAIR HERE !! STOP SCREAMING I'M ONLY BRUSHING HAIR HERE !! 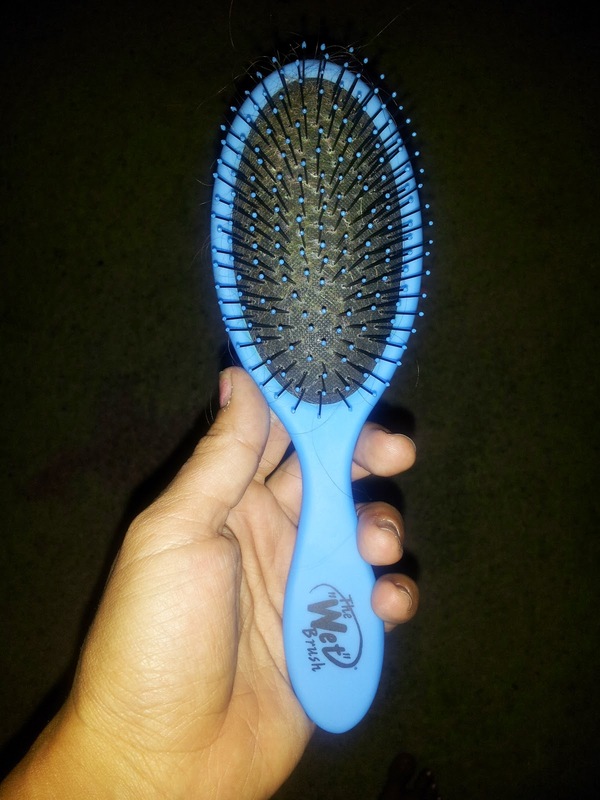 The "WET" Brush - Does it help my 6yo and her rats nest ?! We need to try something else !!!!! I can not tell you how many times I have said this about brushing my 6yo daughter's very long and semi-thick hair. When you go to the store to "check out brushes" you are most-likely there for a specific reason... I mean, I will go for any paddle brush and I know I will be fine with it when I use it at home . I do not know what it is about little girl hair ?! Why it gets knotted up in the back bottom underneath.. not the top where you can hold and brush but the under-bottom where you have to grip, turn hair, leverage on your arm or something and hold while brushing .. ohhh in sections too... but I swear I am in a love hate relationship with the length and keeping it that long on my own daughter ! Here you can see her long hair down and up ! Long and nice colors so I would love to stop torturing her with the brushing ! 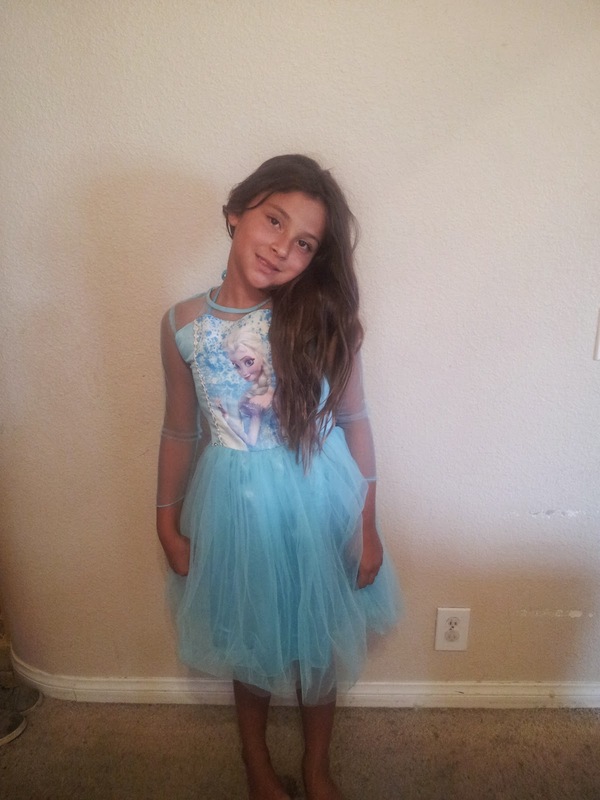 But... she loves her hair, I mean this girl wants it longer and longer. What do I Do !? I was telling my husband that I cant take it anymore and he said that he had heard of the "WET" brush from my cousin who has really curly hair and in an add a while ago... WHAT ?! Another thing to try on her hair along with the leave in conditioner, conditioning de-tangling sprays and positive thoughts lol ok let's try it ! We looked around and did not seem to find it anywhere.. I was about to order it online somehow, when my husband stopped off at Babies R Us for some stuff for our toddler, and FOUND IT ! SCORE now let's do this ! I got her in the shower and told her when she got out we would have a new brush to try and I had faith it would be a good one ... I have to tell her this cause she just fears the pain ! If it fails I will tell her i'm sorry, thanks for trying and lets buy a new nail polish.. yes for her efforts to keep trying to find a solution, I will reward her . I took a look at this brush ... the "WET" brush.. interesting. Okay so my hubby got a blue one. Its cute blue color is cool. The soft blue wrap around has an easy grip texture to it and is light over all. 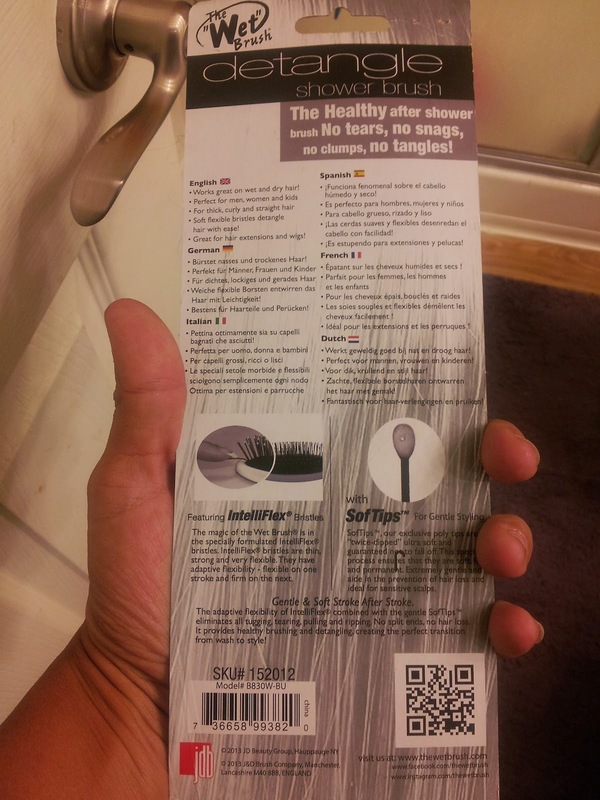 The bristles are soft too and flexible - they call them "Intelliflex Bristles" (R) with "Soft Tips" (tm) . Here are a few pics ! Note - I know the package says "shower brush" but shes 6 and i'm not getting in the shower to make sure it's done right.. so this has got to work outside of the shower too ! 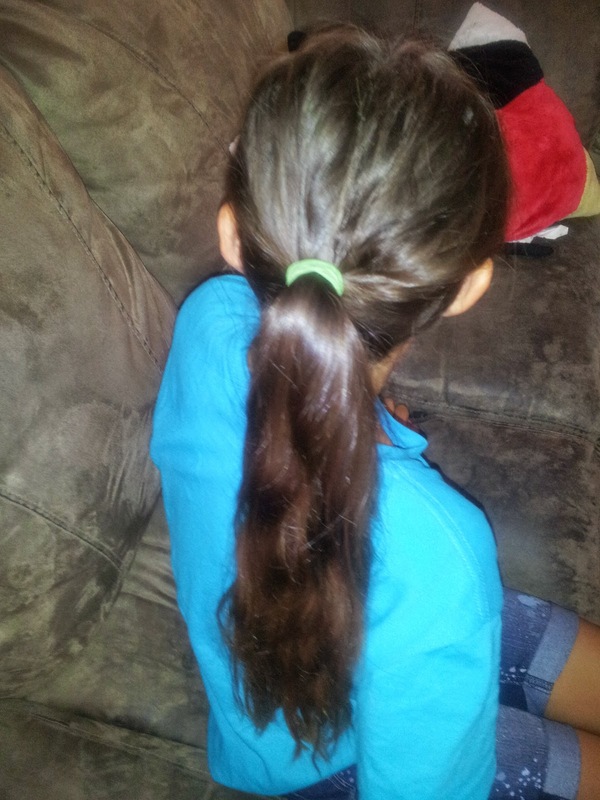 I sectioned off her hair best I could like usual and added in leave in conditioner (#Johnson&Johnson green bottle). I then took each section and started to brush from bottom up ... a few inches at a time. It was not a struggle.. the "WET" brush was gliding through her hair ! Now keep in mind she has a LOT of hair.. so I needed to also brush from the underneath. Here is where I freaked out a bit and went for it. I brushed under and she was not screaming, not trying to duck out of the way, not saying that I was ripping her hair out but that she was doing okay and she was comfortable ! HOLY you know what ! It is WORKING ! So i am half way thru her hair and so far so good. I section off a bit more and that seemed to hurt her more than the actual brushing . I asked her if it hurt she said "no,I don't feel the pulling and my baby hairs hurting" (by baby hairs she means the hair that is close to the tender spots.. upper neck underneath by lower scalp) . We are DONE ! It took about 10 mins.. 1/3 of the time it can take to get her hair knot free and done . She looked at me and couldn't believe we were done brushing her hair and she didn't feel much of a thing . WINNER WINNER CHICKEN DINNER ! THE WET BRUSH SAVED THE TANGLED HAIR DAY ! I looked at the brush after and figured I would see a lot of hair on the brush that came out of her head.. nope not at all.. a few pieces and that was it ! Yeah !!!! Hip Hip !! I know this sound so silly but to know i'm not hurting her and still getting her hair brushed feels great ! Makes me so happy ! Makes her so happy ! She even said she should send a video to the maker of the "WET" brush to share with other little girls . Love her sweetness . 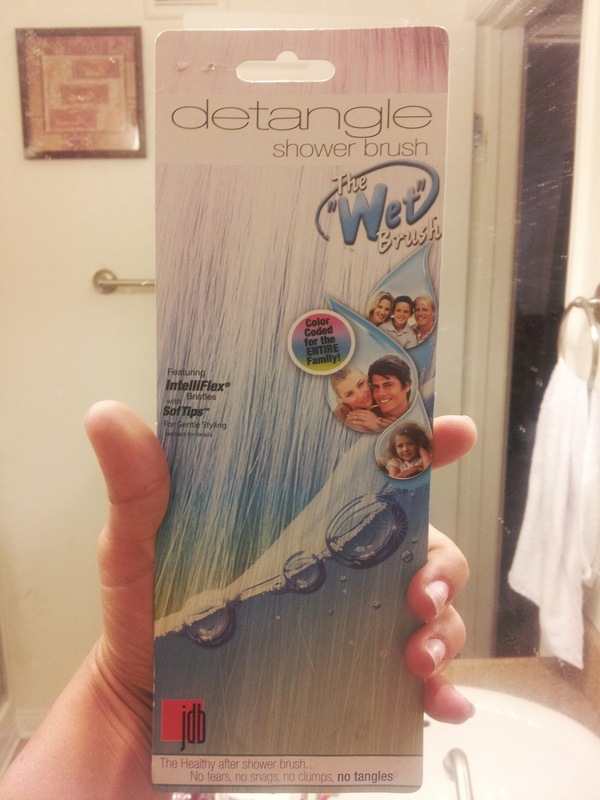 Thanks to my hubby for finding the "WET" brush and thanks to #JDBBeautyGroup for developing this great de-tangle brush ! If you have trouble hair that knots up and or know someone who does. 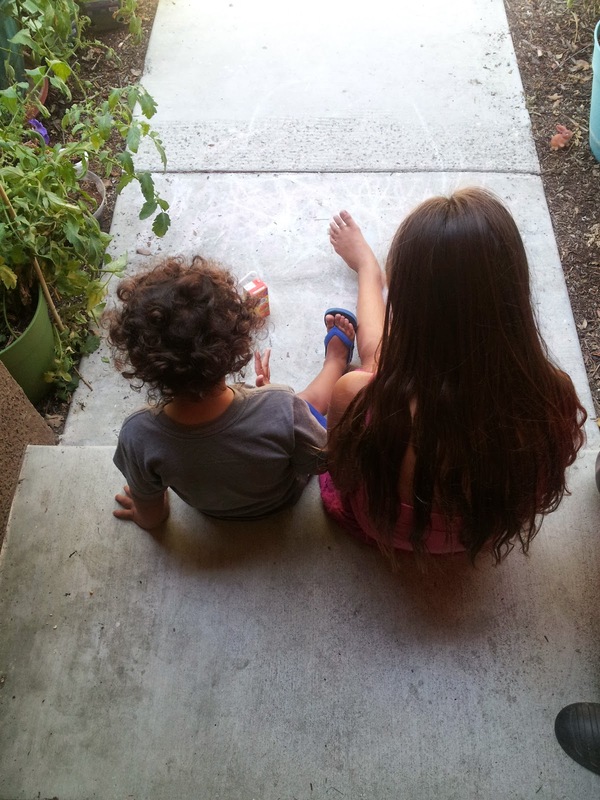 Suggest it to them and I hope they find the ease we found in the chore of brushing hair !